It's a haul at The Food Hall! 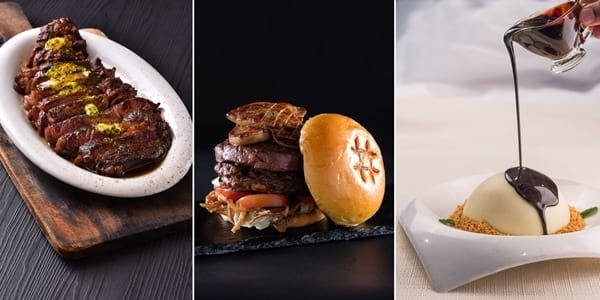 “We’re relaunching The Food Hall to remind everyone where it all started — Pound, Flatterie, Hook and The Grill will all be in the roster, to give diners a flexible dining experience that allows them to choose among our high-quality and affordable dishes from different cuisines. 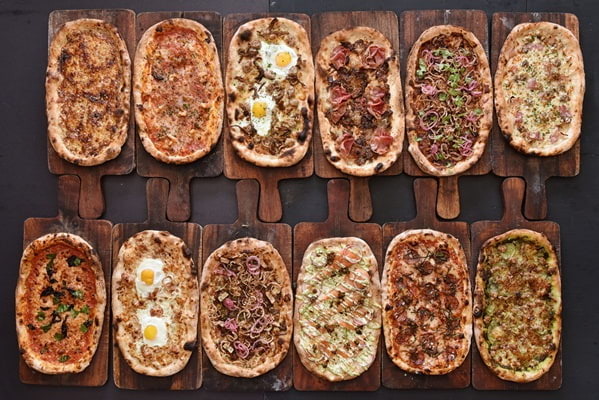 It’s a concept that is close to our heart because at the core of the company is a passion for introducing new flavors and dynamic restaurant concepts to the public. 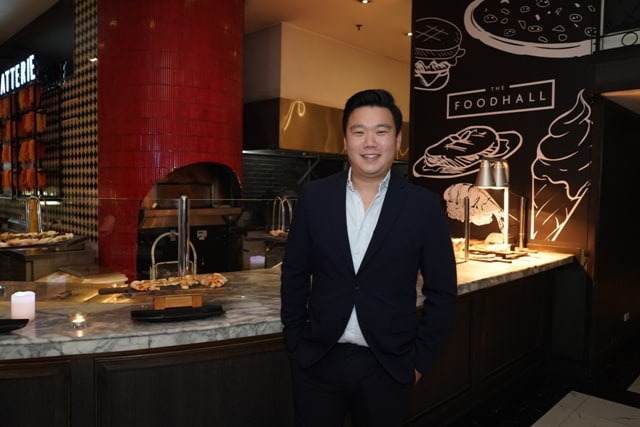 This time, we’re bringing all the restaurants we love under one roof,” says Eric Dee, Chief Operating Officer of Foodee Global Concepts. 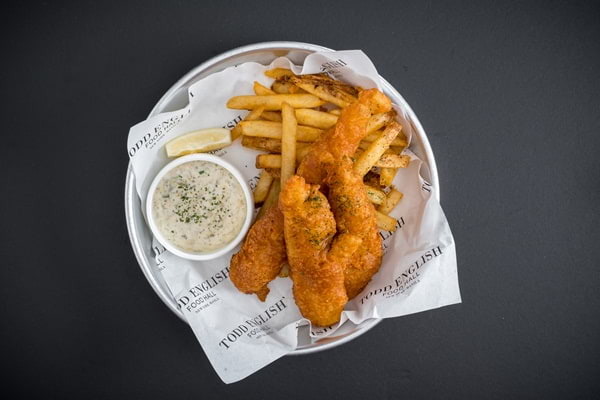 Hook by Todd English is now only available in The Food Hall. 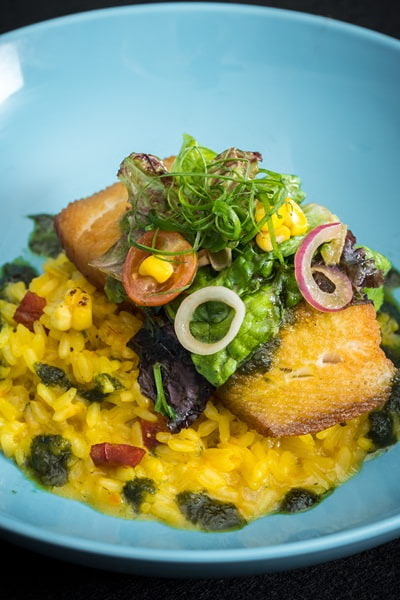 Specializing in a seafood menu offered through Platters that comes in Raw, Grilled and Fried, Hook’s must-trys include their Beer Battered Fish and Chips, Pan Seared Halibut, Spicy Salted Egg Prawns and Torched Nigiri. 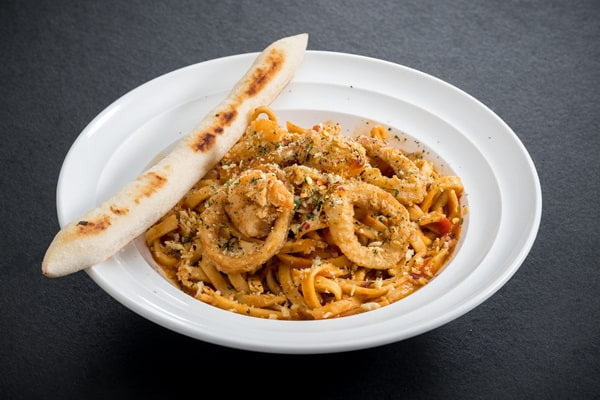 Flatterie’s scrumptious Italian menu is available at The Food Hall as well. 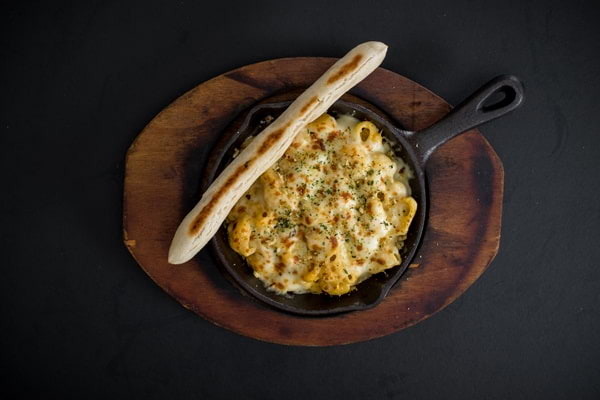 Crowd favorites include their signature Barbecue Pork Belly, a flatbread exclusive at the Food Hall, and an extensive pasta menu that covers everything from Mac & Cheese to Spicy Frutti de Mare. 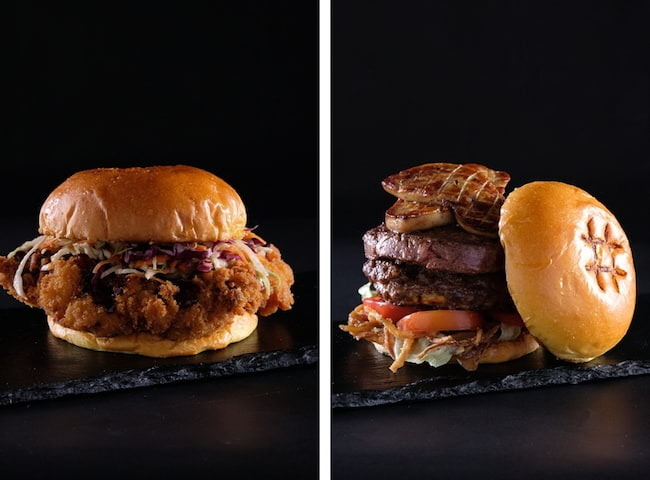 Burger lovers can enjoy Pound’s juicy offerings at The Food Hall, starting with their Double Backyard Cheeseburger, Crispy Chicken Burger, and Pound Foie Gras Burger. 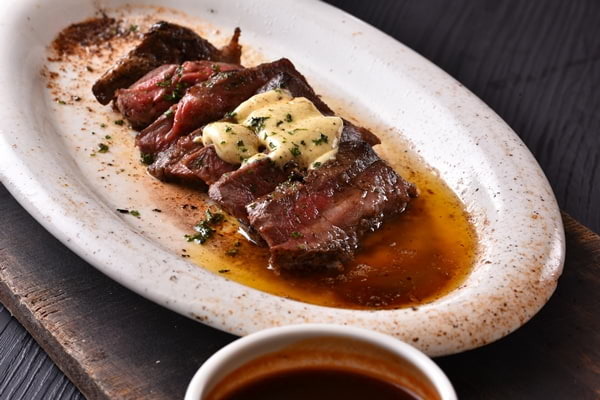 The Grill is an exciting new addition to The Food Hall, as well as its hallmark food station offering a wide variety of premium steaks at affordable prices, such as the Petite Rib Eye Steak is available for only P890 while the Flat Iron Steak at P680, Braised Lamb Shank, The F.H. Half Chicken, Braised Beef Cheek and The F.H. Pork Chop. 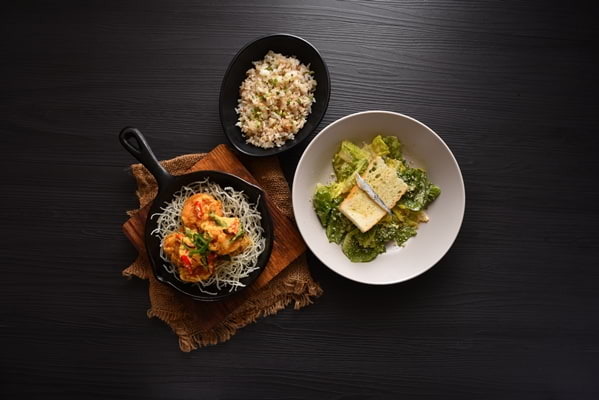 Fixed lunch sets are also now available on weekdays. 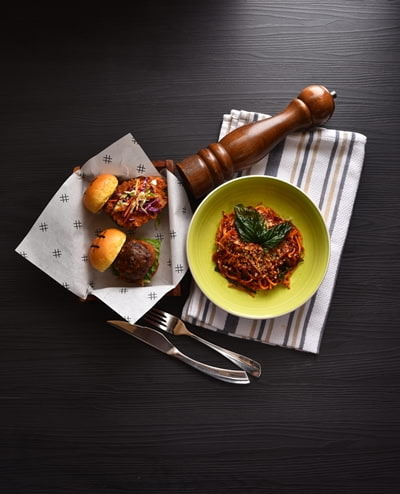 Pomodoro Pasta and Classic Margarita or Pomodoro Pasta and Pound x Pound Sliders combo are available for P285. 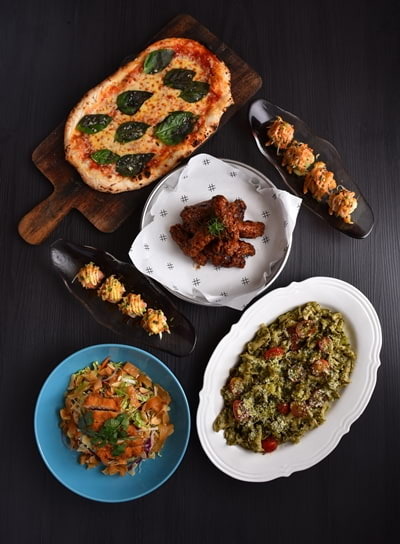 Food Hall Chowder or Caesar Salad, Food Hall Pork Chop with Garlic Rice or Food Hall Chowder or Caesar Salad, Spicy Salted Egg Shrimp with Garlic Rice, is a set menu available for P365. 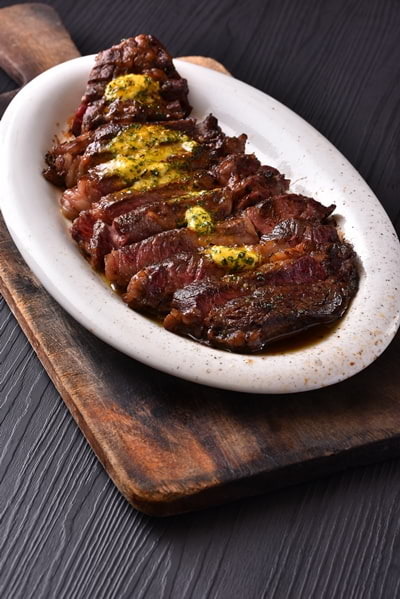 A group menu good for four pax starts at P995. 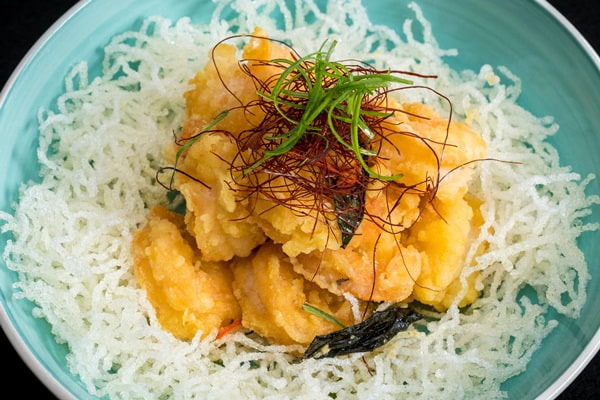 Guests can select from set menus that include Asian Chicken Salad, Crunchy California Roll, Dynamite Salmon Skin Roll, Classic Margarita Flatbread, Pesto Pasta, and Winglets. Last but not least, Dessert. 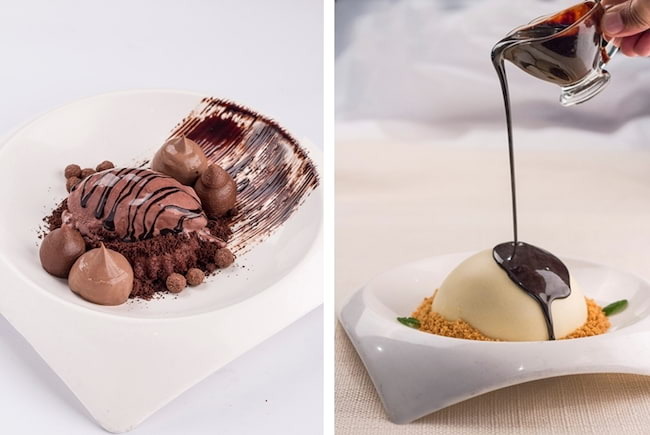 First-time diners at The Food Hall have to try the OMG Lava Cake, and The Bomb, a white chocolate dome (homemade chocolate brownie, banana and dulce de leche ice cream cake) poured with melted salted caramel sauce. 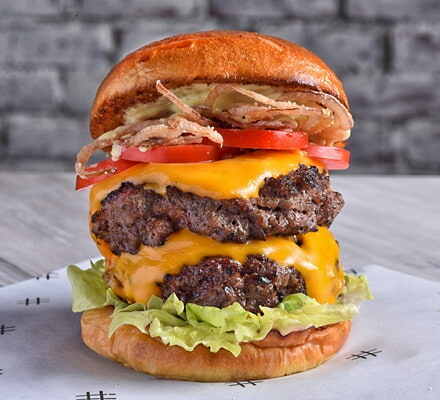 Foodee Global Concepts is also expanding this year, opening four more Pound branches and 2 more Flatterie branches. 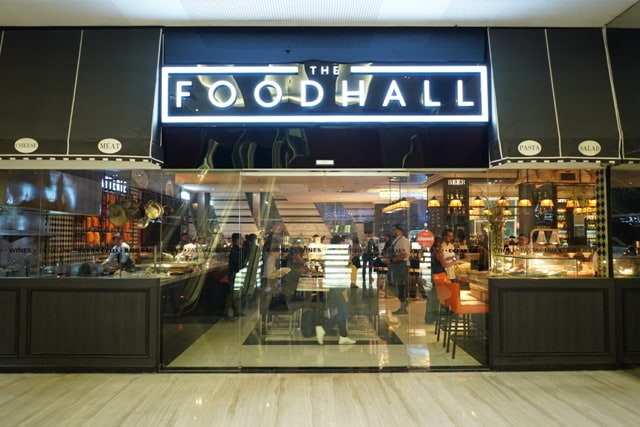 The Food Hall is located at Level 5, Sky Park, SM Aura, Taguig City. For inquiries, call 0917-8633364 or 02-6214002. 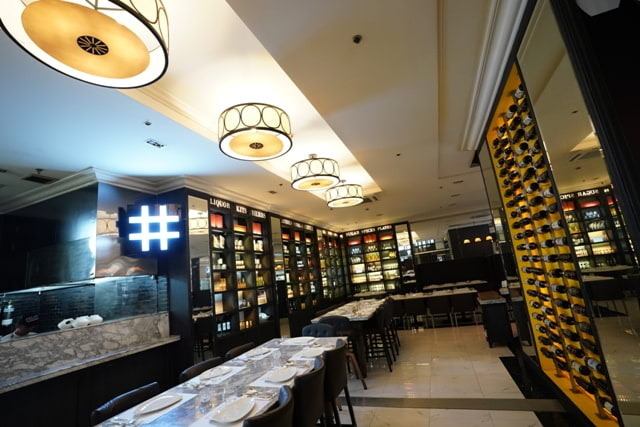 For more updates, follow @TheFoodHallph on Facebook and Instagram.